It's been clear for some time that over-the-top video content is taking over the media world. The recent Jonas storm made this all the more evident, as snowed-in consumers all over the East Coast settled in with their various streaming video subscription services and waited out the snow. Philly.com reported streaming video in Washington, D.C., the epicenter of the storm, was up 12 percent over the weekend, according to data from Procera Networks. Variety reported data from Comcast, which found video-on-demand viewing on Xfinity increased 23 percent on Jan. 23, compared to the previous Saturday. Brands took advantage of the storm, taking to social media to encourage viewers to tune in while they remained inside for the duration of the inclement weather. On the other hand, the last-minute marketing was likely unnecessary. Without the ability to leave their homes, consumers simply did what they like best: watching streaming video. It just goes to show how much consumers are drawn to streaming media and binging on the content of their choice. Heavy snowfall prompts viewers to watch more streaming video. With the ability to watch content on multiple devices using just an Internet connection, OTT video content is convenient. It also solves a perennial problem for homes with multiple occupants - finding one program that everyone wants to watch. Aside from the ability to view on devices anywhere at anytime, the switch to streaming video has another obvious benefit for customers - the power to choose exactly what types of content to watch. 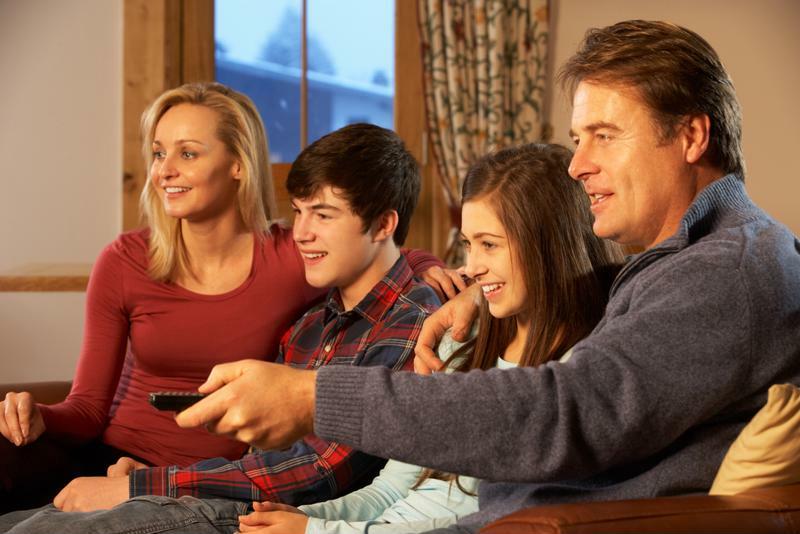 Purchasing a cable package provides a wide range of content, but most viewers don't take advantage of many of the channels they receive, simply because the available options don't meet their needs. As more streaming services enter the market, viewers can take an a la carte approach to content, signing on to a number of services to get the best combination for their interests. These platforms range from brands that provide choices across genres to niche companies that offer international programming, like soap operas from South Korea, or sports programs like tennis and wrestling, The Los Angeles Times noted. "The OTT market grows more competitive by the day." This is a great time for any business considering entering the OTT market, whether an entirely new brand, or an existing channel hoping to capitalize from the growth of streaming video. CBS, HBO and Univision are among the traditional channels to embrace OTT. Netflix and Hulu having paved the way, turning viewers onto a new method of watching. Now it seems like hardly a week goes by without a new player entering the market. Consumers are primed for OTT viewing. On the other hand, the market is growing more competitive by the minute. To achieve success, it's important these businesses keep a few things in mind. For one thing, it's a good idea to go with subscription billing service that allows consumers to access the content they want without interruption from commercials. While ads are one way to monetize a streaming service, these commercials are often poorly integrating, disrupting the viewing experience and increasing load or buffer times. With the growing number of choices, consumers are unlikely to stick with a service that is inconvenient for them. This means it's also important to listen to users and pay attention to their behavior. While a $7.99 monthly subscription fee may have seemed attractive in the beginning, this could always change. Pay attention to subscribers and make strategic decisions based on their usage. This is a great time for OTT video, but brands need to make sure they have the right subscription billing strategy in place, as well as appropriate content to take advantage of the market.